Beginning with today's Quick-Draw at Heisler Park, and continuing through next weekend's opening events, I will be in gorgeous Laguna, California for the annual Laguna Plein air Invitational. 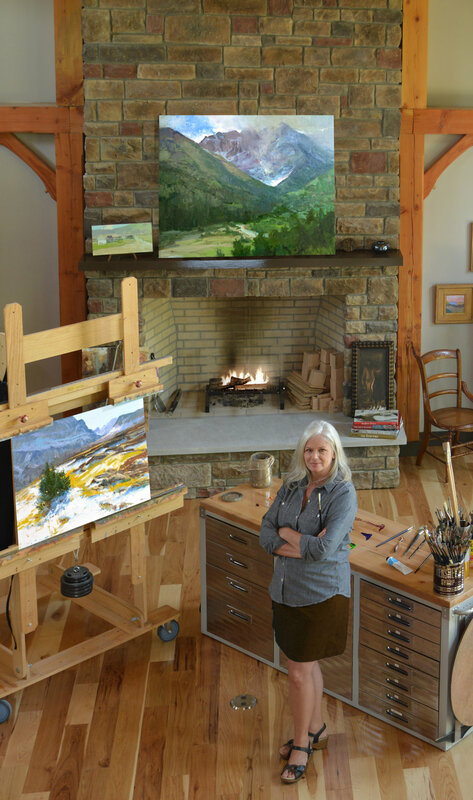 Look for #LPAPA17th on social media to find out where we are painting and keep up with all of the goings on. Last week was gloriously beautiful in Laguna Beach, California and what a great event these folks put together for us!